The Best Care For Your Pets. Call Us Today! 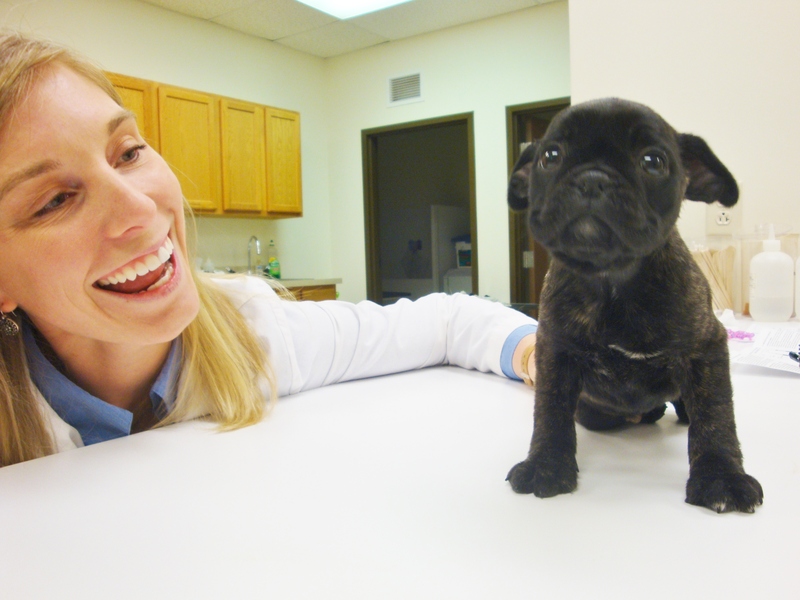 Our full service veterinary hospital provides the best medical, surgical, immunizations and dental services. 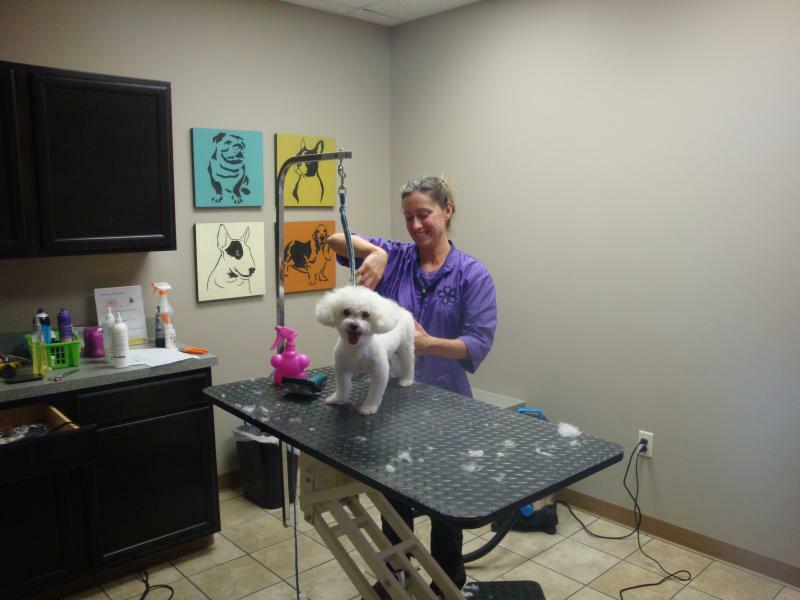 We also offer grooming and boarding services for your dogs and cats. 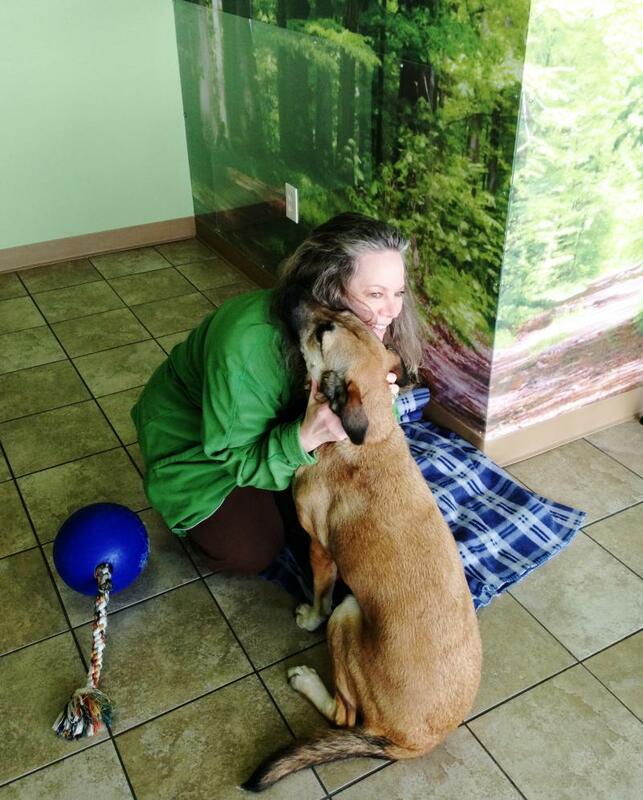 Dr. Dan Bishop, Dr. Jill Bishop and Dr. Sara Schmitz will treat your pet like they would their own. Visit us or give us a call to schedule an appointment today! Currently there are no reviews for ' My Vet Animal Hospital '.